Category: Syneron. Tags: syneron, syneron comet. The Syneron Comet is a safe and effective system for hair removal and it can handle virtually any hair color or skin type. 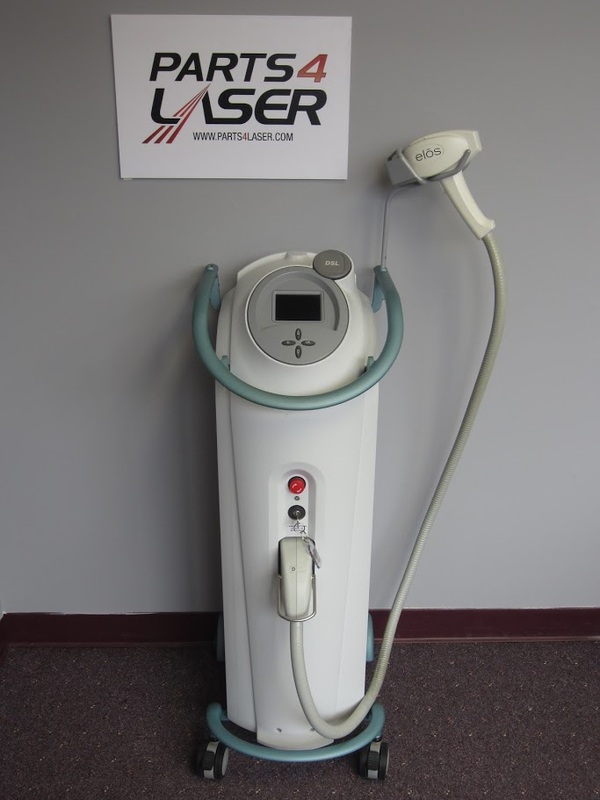 There are plenty of laser hair removal machines on the market, but few can match the Syneron Comet when it comes to hair color and skin type capability. 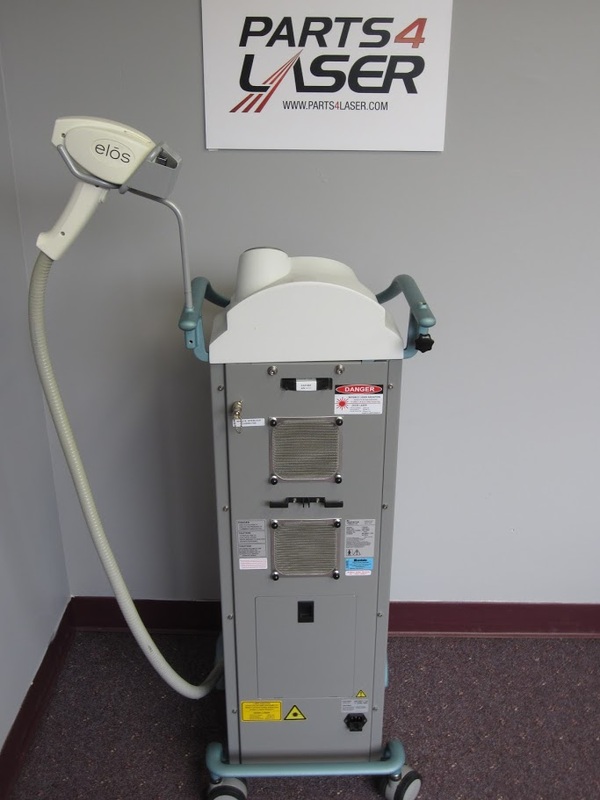 This system can remove virtually all colors of hair, including white, blond, red, gray, brown and black, plus it can be used on any skin type or color. 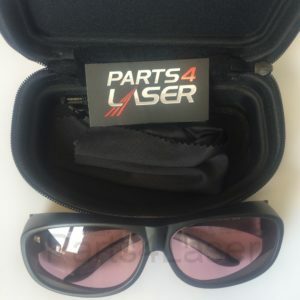 And with its effective skin cooling system, your patients will barely feel a thing. 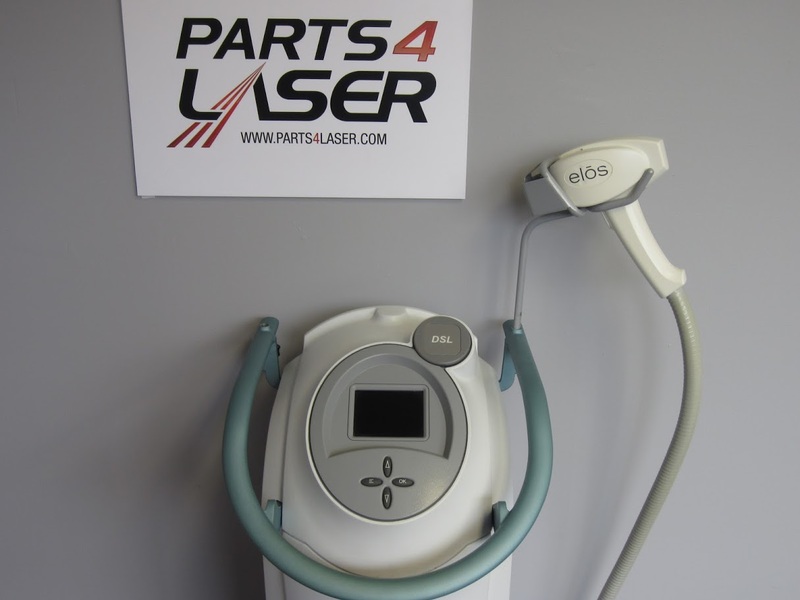 Like most of the Syneron models, this features the exclusive elōs technology that combines radio frequency and a diode laser to deliver results that are superior to a laser or IPL alone. 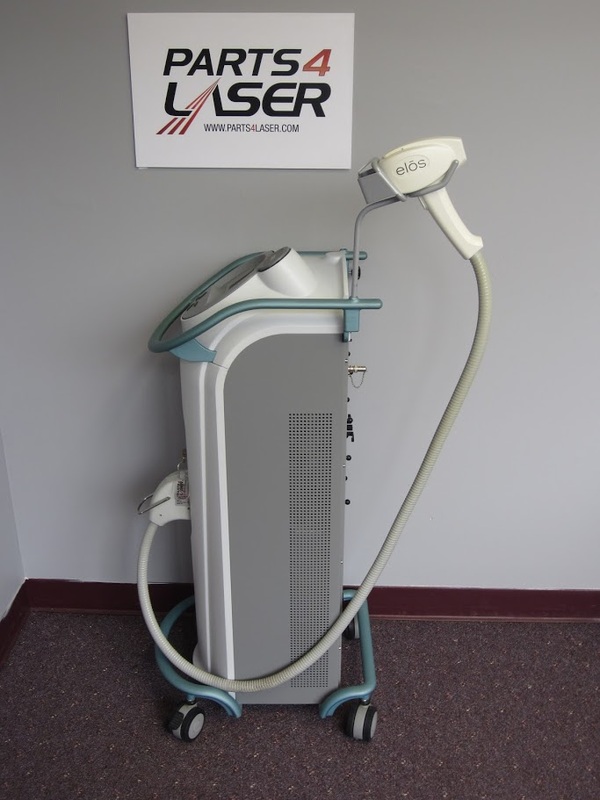 You can find newer laser hair removal systems compared to the Syneron Comet, but you will have a hard time matching the value and performance of this system. 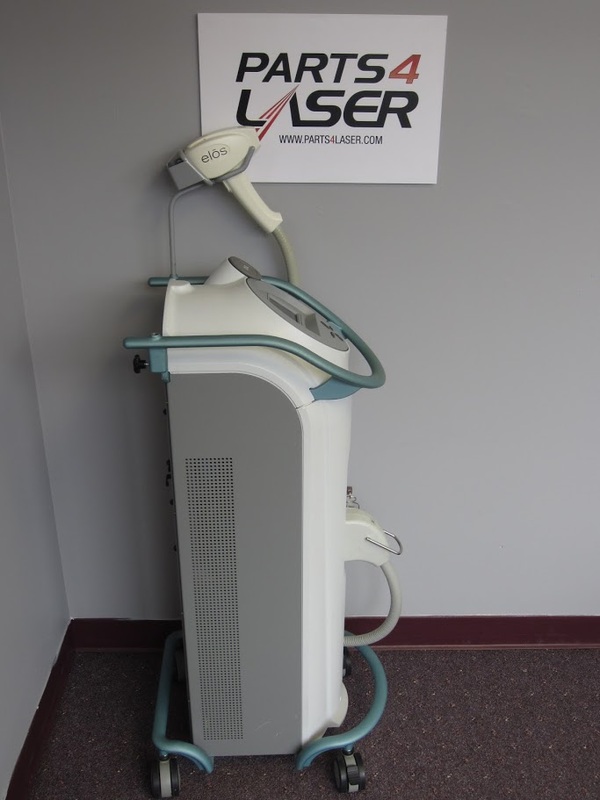 Contact Laser Tech for the best quote on a quality pre-owned Syneron Comet diode laser machine.